I’m going to be shutting my Etsy shop tomorrow (19th December) and re-opening again on 26th December. I’d like to wish you all a happy Christmas and thank you all so much for your support over the last year. 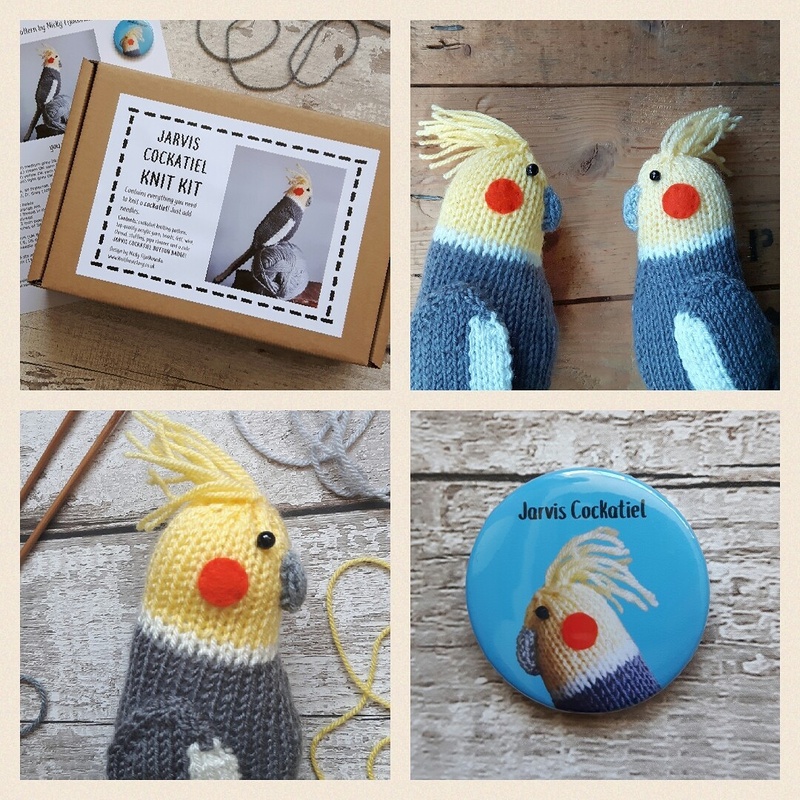 I hope you all have a happy holiday period, and I’ll be back soon with new knitted birds!